World Sight Day is on 12 October 2017 and there is a global Make Vision Count photograph competition to mark the occasion. Both professional and amateur photographers around the world are encouraged to take part. Send your pictures with the theme #MakeVisionCount to the International Agency for the Prevention of Blindness (IAPB) by 12 October. The competition aims to highlight eye health successes and also document unmet need. 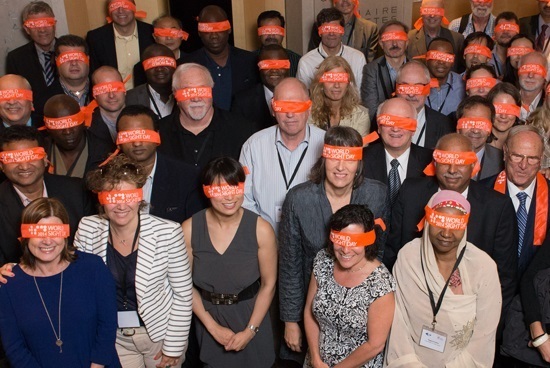 IAPB promotes universal eye health through advocacy, knowledge and partnerships. Winners will be announced on 16 October 2017 and contacted by mail following the announcement. The professional photographer winner will receive a cash prize of $1,000 USD. The winning amateur photographer will receive a Canon 1200 D DSLR camera. For more information, visit the #MakeVisionCount photography competition page.